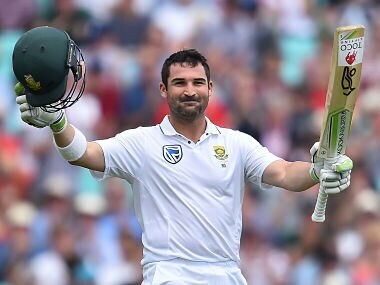 Johannesburg: South African opener Dean Elgar is backing new cap Aiden Markram to make a successful step up to senior international cricket when the Proteas meet Bangladesh in the first test in Potchefstroom on Thursday. Markram, with whom Elgar shared a 184-run stand in South Africa’s domestic four-day series last week, is the latest player to be brought in at the top of the order as the side continues to reshuffle its opening partnership. “I‘m extremely excited for Aiden because he has shown over the last season or two that he is a special player. 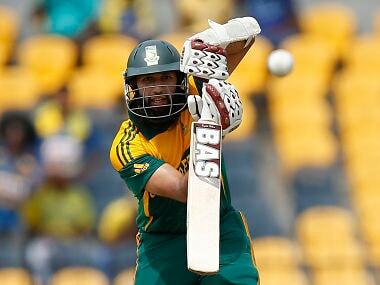 He is still very young but he has shown that he is developing every time he holds his bat,” Elgar told a news conference on Monday. The 22-year-old Markram was a member of the Test squad on the tour of England in July-August but did not play a game. 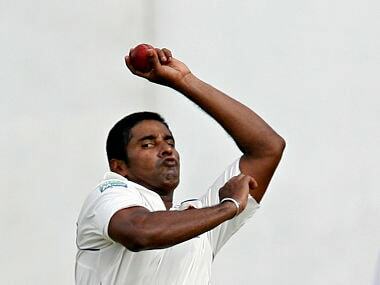 But his inclusion in a 13-man squad in place of Heino Kuhn suggests he will make his debut in the first of the two-test series. “I do think it’s unfair to expect a batting unit to be settled if the opening unit is unsettled. Your core, with regards to the batting collective, is your opening pair. 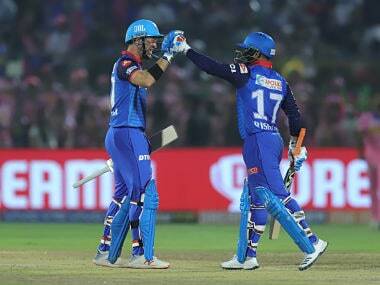 Openers set up the rest for the guys to come through and play naturally,” said Elgar. 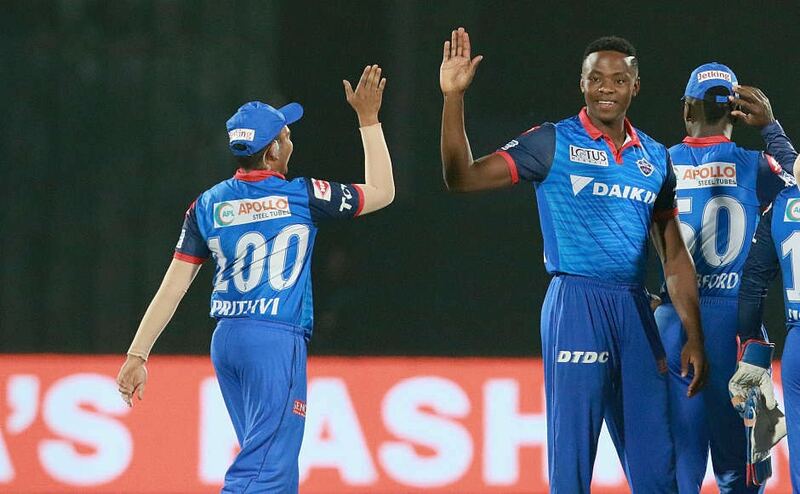 The 30-year-old added that he was hoping his partnership with Markram would prove more enduring than recent ones with Stiaan van Zyl‚ Stephen Cook‚ Theunis de Bruyn and Kuhn. “From my side‚ it’s good just to have him settle his own mind and take it in his own way,” he said. Markram, who will turn 23 next week, has a first class average of 44.33.